for this relaxing and powerful session. Note: There are some medical conditions that may be influenced by intracranial pressure changes. Some examples include but are not limited to: Arnold Chiari Malformation, recent spinal tap or puncture, acute aneurysm, acute hemorrhage, spinal fluid leak, recent stroke. If you have any of these conditions, please bring a note from an MD that indicates you are cleared to receive craniosacral therapy treatment, as craniosacral therapy may gently fluctuate intracranial pressure. indicates you are cleared to receive craniosacral therapy treatment, as craniosacral therapy may gently fluctuate intracranial pressure. Reiki is a Japanese form of healing that activates your natural healing processes to restore physical and emotional well-being. Enjoy 60 minutes of pampering on a relaxing massage table with Reiki, plus intuitively guided use of crystals, dowsing, sound healing, and/or essential oils. You remain fully clothed for the session and it includes light touch or no touch, at your preference. Energy Blast healings are a unique, powerful and focal energy work modality that is unlike any other you may have experienced. You sit comfortably clothed in a chair while the powerful energy is focused through a wand tool to balance chakras and other areas needing care. Full sessions include energy clearing, energy protection and energy cord cutting as needed. Mini sessions incorporate chakra balancing only. 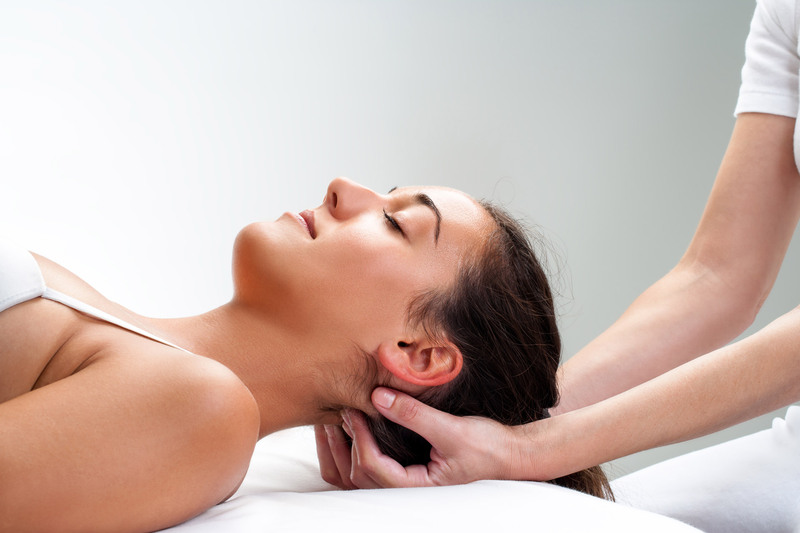 Clients have reported reduced pain, improved energy, and improved mood among many other benefits. If you seek insights along with healing energy for your concern or problem, then this is for you. This is a combination of energy healing along with an insightful reading. Please bring a problem or situation that is of most concern to you for clarity and healing. You will be provided with an insightful card reading along with the powerful energy healing of a wand tool to help you with your concern. Full sessions involve a more thorough reading as compared to the mini sessions. If you have a physical limitation in which you are unable to lay on a massage table, you have the option of sitting in a chair or your wheelchair or seated walker for the session. Inspiration Wellness Group is on the first floor with no steps to enter. Nelipot’s Mind and Body Rejuvenation is on the second floor with elevator access, no steps to enter. If you need these accommodations, please inform Tami prior to your session so that she can prepare for your visit. A 24-hour cancellation notice is required, failure to do so may result in a cancellation fee (100% of the service cost). Late arrivals may result in a shortened session to accommodate the adjoining appointment. Full payment for service will still be required.